Earth´s great treasure lies in human personality. Service to humanity is the best work of life. Key Competences: Skills Development, Customer Relations, Marketing Communication, Coaching, 360´ Feedback and Business Development. 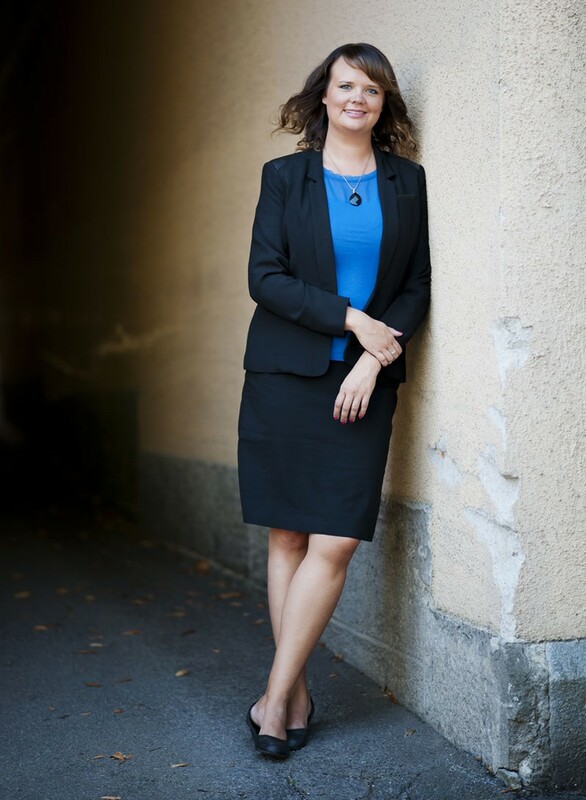 Ellimaija Ahonen is an experienced professional in the fields of education and training. For over 10 years this energetic and bubbly lady has encountered hundreds of people while coaching in Finland and abroad. She has collaborated with companies, public organizations, projects and associations. Ellimaija has received excellent feedback on her work and for her well-executed and inspiring training sessions. The willingness to help and brainstorm together to reach better results in business life has formed a huge network which has paid her back as well. -Ellimaija holds a position in JCI Finland National Board as National Deputy President 2018. She became awarded as The Most Outstanding Local President of the world in Kanazawa, Japan 2015.